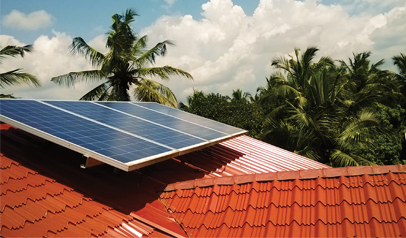 India is on the cusp of a solar revolution and we at Tata Power Solar have been right at the forefront, leading the move towards sustainable energy solutions. 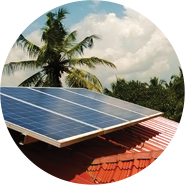 Investing in rooftop solutions leads to great savings, while protecting the environment. 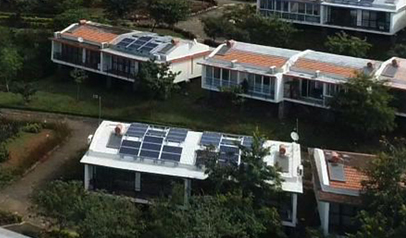 Tata Power Solar offers solar rooftop for home. Save and Earn from your idle rooftop space. Together with our partners, we offer a variety of financing options for our residential customers. If you have a roof of 100~200 Sq. Ft. If you have a roof of 200~300 Sq. Ft. If you have a roof 300~500 Sq. Ft. If you have a roof 500~700 Sq. Ft. If you have a roof 700~1000 Sq. Ft. If you have a roof 1000 Sq. Ft.